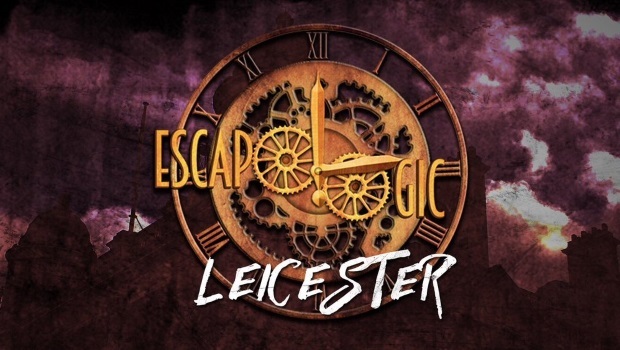 Escapologic in Nottingham are well known by seasoned escapers for some terrific games, so it was inevitable that they would be looking to expand at some point, and it’s perhaps not unsurprising to see a new branch being founded in nearby Leicester. What may be somewhat surprising is that none of those Nottingham games are making the transfer, but instead the new branch hosts three entirely new games, with another three in active development. Their doors opened to the public last week, but a few weeks prior to that we made a trip to the site to check out the games in their beta form. Our initial impressions are below, but bear in mind they’ll likely have changed a lot since then. Reactorvate brings along the most important element of Escapologic Nottingham to the new Leicester site: game names made of puns. 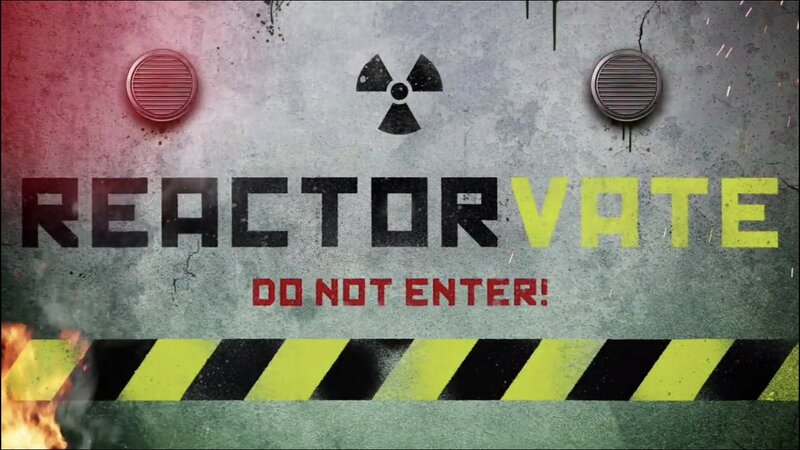 It’s set in a nuclear reactor, which you have to reactivate. Of the three games we played this was physically the largest and also the most exciting one. It offers some really chunky physical interactions, some amazing set pieces, and some challenges, including a really smart teamwork one, the likes of which I’ve not seen before. It’s hugely atmospheric and really gives you the impression that you’re actually trying to fix something. Maybe not a nuclear reactor. 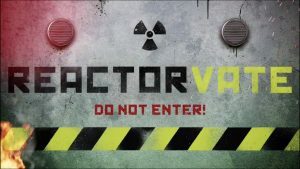 I mean, I hope actual nuclear reactors are a lot more like those really high-tech escape rooms run by computers rather than ones where you’re manually connecting up massive wires, but still: it pulls of the fictionalised scenario really well. Of course, there’s a downside. At the time we played, this was also the most wonky of the rooms. We ran into various roadblocks as a result of just not really understanding what we needed to do. In that way, the openness and realism of the game pushes against the accessibility. It was also hard to tell when we had things right, and in some circumstances it seemed we had them right and the game wasn’t responding correctly. We can only guess at how much of that has been fixed since, but it remains the game with the most potential to be utterly brilliant. If you’ve played a few games before and want to experience something a bit different, I’d recommend this one. This is one of those games where the description is at odds with the reality. 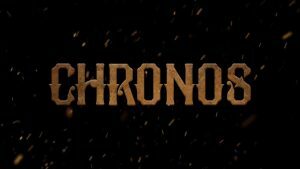 Pitched as a game where you travel through time in order to recover a cure for a disease that is set to wipe out humanity, the reality is a lot less dramatic but a lot more interesting. It’s actually a far more subtle game, set primarily in a Victorian alchemy lab, where naturally you are encouraged to experiment. It’s got a really interesting structure, where everything you do visibly contributes to the final objective. It’s quite a gentle game, where you’re mostly interacting with smaller devices. Although one larger one benefits from a bit of straight up physical hard work! This is probably the most cleverly designed of the three games, and has a sort of laid back feeling that you don’t really see in any of Escapologic’s other games. It’s far less intense and so is a great one to try if you’re a puzzle fan. If Reactorvate is the big, innovative dramatic game, and Chronos is the smaller, subtler, puzzle game, then Operation Magnus lies somewhere in the middle of the two. 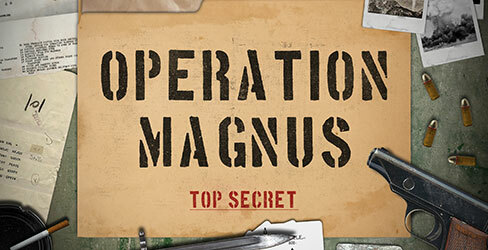 You’re exploring an Nazi bunker in World War II and trying to deactivate a deadly weapon. It plays out over a fairly large space, first tasking you with actually getting into the bunker, before you get to the meat of the game. You move around a fair bit, and there are some clever puzzles that involve both logic and teamwork. There’s also a lot of searching, but it’s at least hinted at or directed, so you have a better idea of what you’re doing. There’s also a very visually impressive set piece ending. It occurs writing this that the ending is done in such a way that you’ll see it whether you win or lose, which is a nice bit of clever design! It’s also the most story-driven of the three games, with a mission briefing sheet you’re given early on helping you keep track of what is going on, and making the puzzles seem a lot less abstract. Overall Escapologic Leicester is shaping up to be a great venue. It doesn’t yet have a game comparable to Curio or Heistakes at it’s Nottingham branch but Reactorvate perhaps comes close. Again, the games will have changed and developed a little since we played them, but at this point I still feel comfortable enough to suggest you pay it a visit and find out exactly how much for yourselves! This coverage was a result of an invitation to Escapologic’s enthusiasts/press day, where we were also provided with complimentary food and drink throughout the day and evening. This was arranged by a friend and sometime Escape Review teammate who now works with Escapologic and had some input into the design of the games. 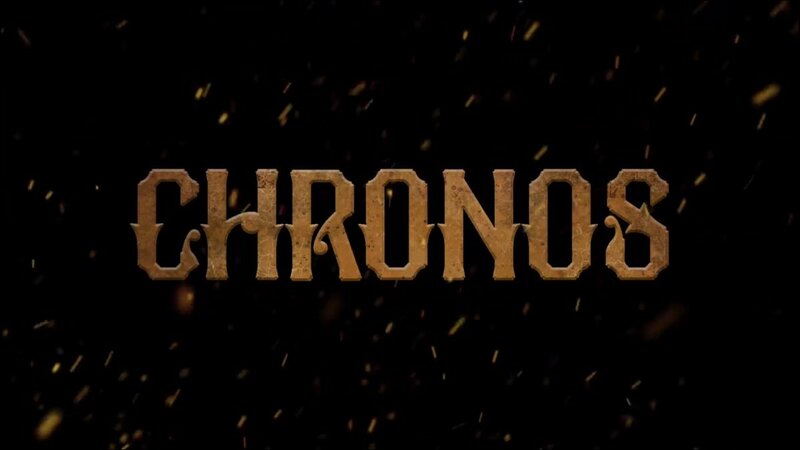 Because of that, and the games not yet being finalised, we’re presenting our thoughts as a preview piece rather than full critical reviews.